and photo cards I ordered for the holidays from Shutterfly. My kids and our Golden Retriever, Stevie, will be gracing our Christmas cards this year. Of course, I always have to promise the kids that the photo shoot is not going to take long, as long as they’re happy and cooperate. Sometimes, that’s a little too much to ask when it comes to getting their pictures taken, they are not fans of the camera. 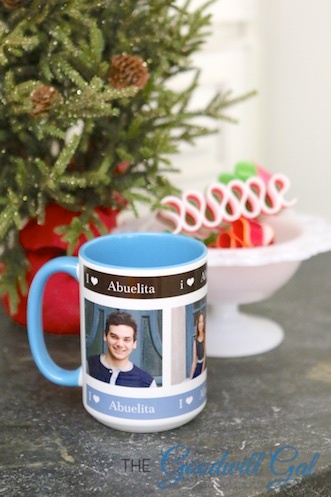 I found some great products, including this mug for my mom. She’s going to be 93 years old in December. Having her friends and family around her is most important but since we live in Arizona and she’s in Colorado, pictures are the next best thing. She’s going to love the mug and will proudly show it off. I know her! Ribbon candy for her too. Spoiler alert! These are our photo cards for Christmas! 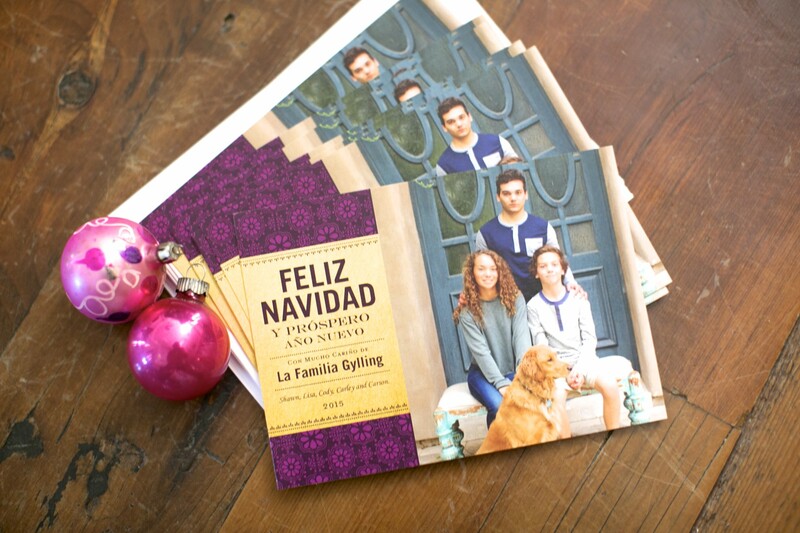 I love the Spanish products that Shutterfly has available, I’m going to place orders for every celebration! Now, you can order your own Spanish customization products, start shopping HERE! 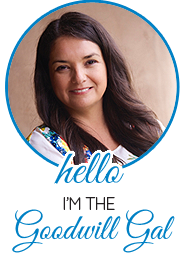 Here’s your chance to win a $50 Gift Card to Shutterfly!